Used to help aleviate various skin problems (eczema, psoriasis, pigmentation, rosacea, skin lesions, skin ulcers, etc. Obtained from 37 different medicinal plants and herbs from the Swiss Alps. The Arquebuse Water was formulated and produced in Switzerland based on a 500-year-old wisdom and specifically to treat skin problems. Today, the Arquebuse Water is successfully used in Europe mainly to treat severe skin conditions, but its cosmetic benefits are becoming more and more obvious. 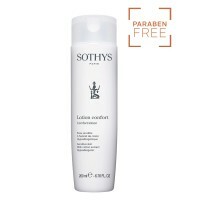 Apply 3-5 times daily onto the skin surface and massage until complete absorption. If treating hematoma soak a soft cloth with Arquebuse Water and hold in the affected area with a compress overnight. Repeat until full recovery. External use only! Keep out of reach of children. Arquebuse water really works and quickly made a difference to my skin problem. I have sleep apnoea and started to wear a mask over the nose and mouth with the CPAP machine. I found it was tight and even started to 'cut into' the skin on one side of the nose. (loosening meant there was leakage of air). Also started to get some small red lumps over my nose. Use of the Arquebuse water has completely healed the red lumps and almost completely healed the skin in a week of use. I highly recommend this product. Order arrived in record time. Bought for my mothers leg ulcers, have tried other treatments but nothing works. Hoping this will finally heal ulcers. Rest of the family using it as it smells so good and is refreshing when sprayed on face,body's and hair. Dear Miss B, thank you so much for your feedback! 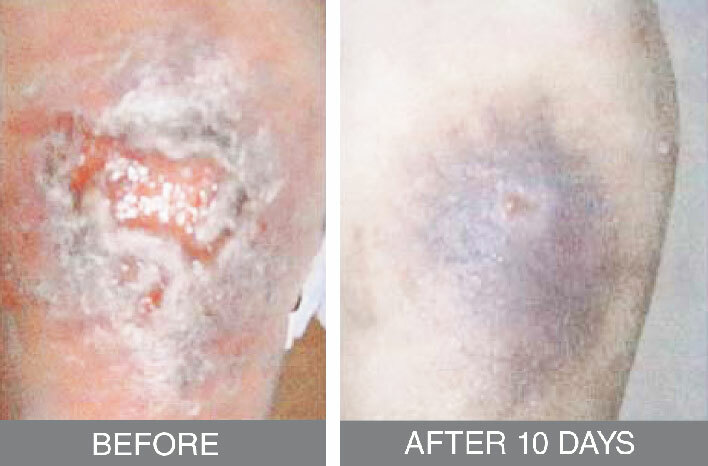 Please let us know how you go with your mother's leg ulcers and if possible, take "before" and "after" pictures. My experience with the Arquebuse water I have suffered from psoriasis for many years, I've tried many treatments - I basically tried dozens of creams and doctor recommended treatments, but no luck. Accidentally, one of my friends recommended the Arquebuse water (she also got it from a friend of a friend). I figured I had nothing to lose, although - given the previous experience / failures - I strongly doubted its efficacy. After approximately 3 days of applying the "water" the itching subsided, my skin became smoother and I noticed that there was less inflammation too. 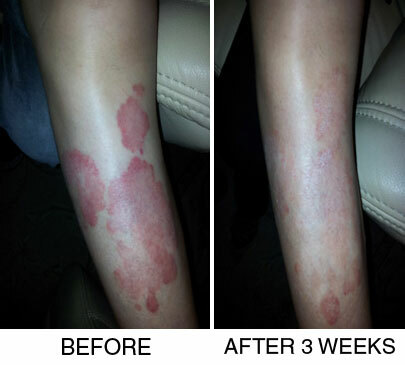 After 1 to 1.5 weeks the skin inflammation was significantly reduced, the red spots faded and the itching was completely gone. About 3 weeks into the treatment (twice daily application), quite incredibly, my psoriasis was gone!!! The fact that while focusing on treating my psoriasis, my varicose veins got better too, is really just the icing on the cake. Encouraged by these results, I started using the Arquebuse water for burns (sunburns as well), insect bites, acne, etc and every time, I had to acknowledge with a satisfied smile that this amazing product works for them as well. I recommend the everyday use of the Arquebuse Water, it dramatically improved the skin on my face too and although it doesn't make me 20 years old again (I am 48), I do get compliments about my significantly improved skin condition.